Сочи [SO-chi] – The capital of Russian Winter Olympics 2014. A resort city in the south of Russia, at the Black Sea coast. 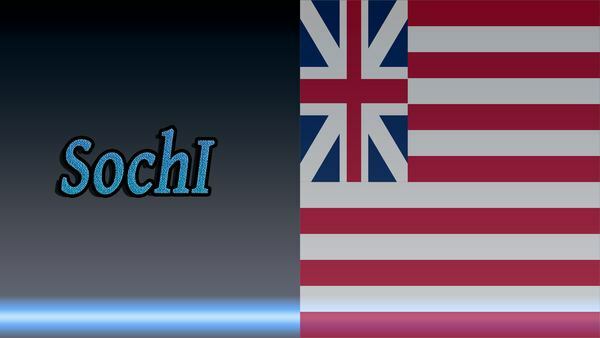 See also how to say how was your day or hello my friend in Russian language. If you liked this, check out the Russian phrase for your. Studying Russian has evolved into being trendy nowadays globally. Perhaps you have previously begun picking up Russian when you heard Russian words pronounced in a song, in a movie, or written in a book (in a footnote). 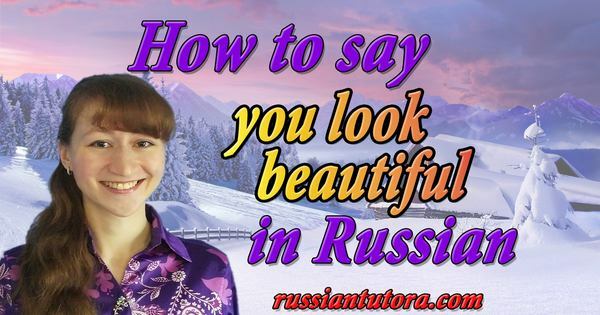 It may be that you wanted to pick up some fashionable cool Russian expressions. 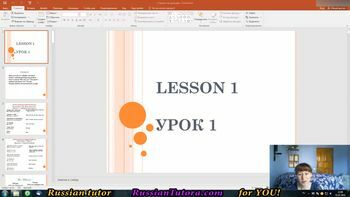 You searched YouTube and Google seeking for a Russian pronunciation guide to learn simple Russian spelling and pronunciation. Or maybe you felt the need for learning how to speak and write Russian and you asked yourself how to write Cyrillic in English letters. On this Internet resource you can discover popular sayings in English translated to Russian. 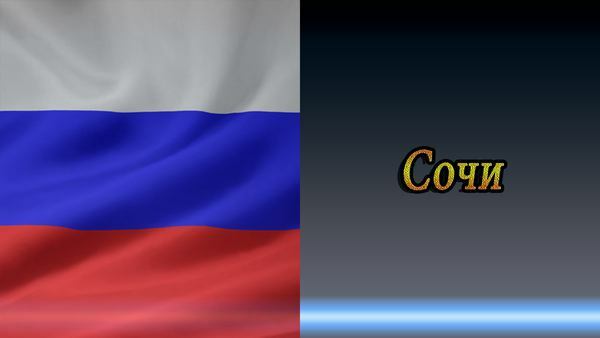 What’s more, you can learn most general Russian sayings and come across Russian language audio. 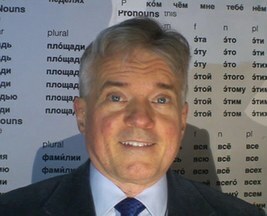 However, language acquisition is not restricted to learning the Russian pronunciation. 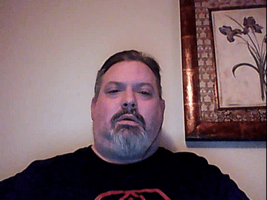 You need to get a speaking picture of the word into your head, and you can do it on this Internet site by learning general Russian words with images. And much more! 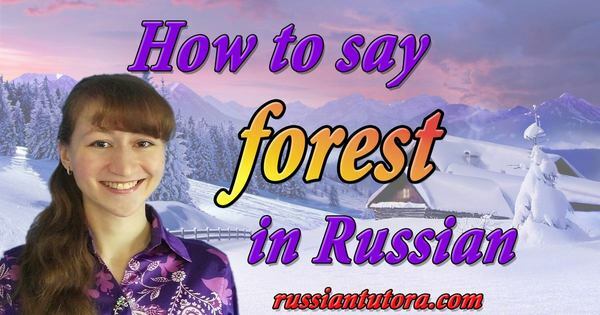 You can not only listen to online recordings of Russian words and phrases, but see how these words are pronounced by watching a video and learning the translation of the word! In the end, to make the images of the words sink into your mind, this webresource has a pronunciation handbook in English letters. Thus, as you can see, we use a full complex of learning instruments to help you succeed in learning Russian. 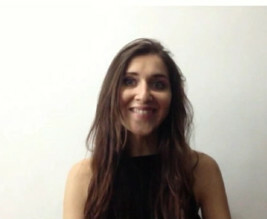 Now you can discover many free resources for learning Russian: YouTube channels, webpages, podcasts and pages like this one which will help you pick up pronunciation, grammar, practical Russian sayings, orthography, Russian Cyrillic alphabet, speaking. However, all these pages provide you with unorganized language details, and this may make things vague for you. 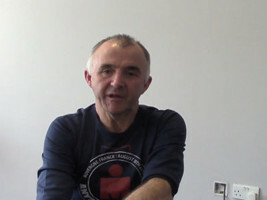 To unload confusion and get structured knowledge as well as to save your time, you need a Russian tutor because it’s their job to structure the material and give you what you need the most. A tutor knows your strengths and weaknesses, your individual pronunciation and knows how to achieve your learning aims. 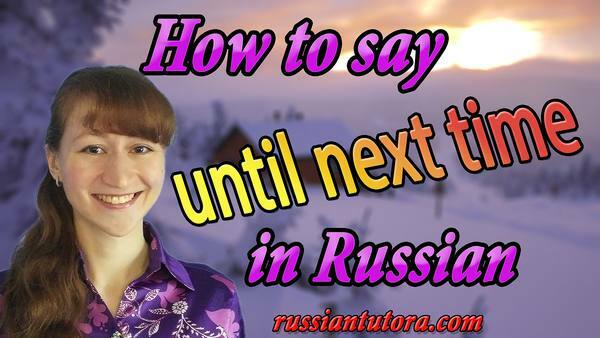 You only need to count on the tutor and revel in your advanced Russian language 6 months later. 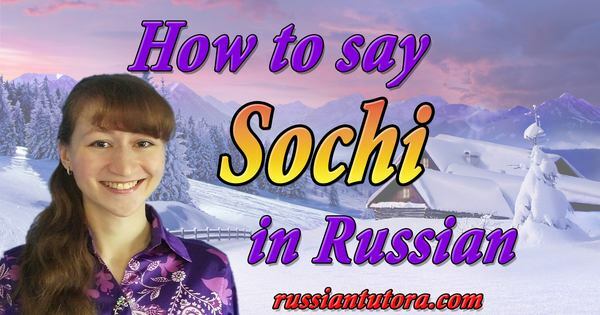 Now you know how to say Sochi in Russian.